Work with Rotary Club of Naga City to replace Mattresses for an Orphanage. Provide water sanitation projects and Toilet facilities for local schools Create sustainable and lasting links with Rotary Club(s) in developing country. 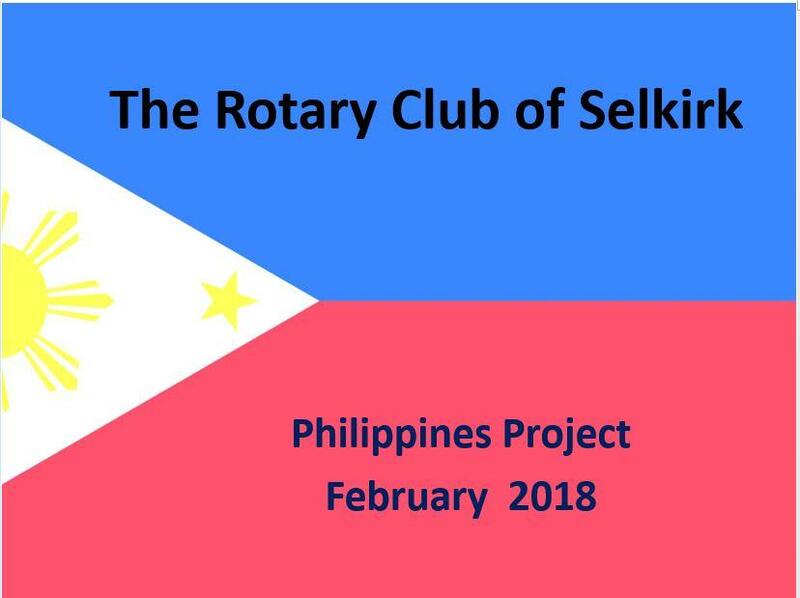 We will be working with the Local Rotary Club of Naga City, in and around Naga City. The Orphanage where we will be donating Mattresses. Image of the New Toilet Blocks. Rotary Club of Naga, In action providing temporary roof. Rotary Club of Naga, In action providing food aid. Rotary Club of Naga, In action providing new hope startup businesses for young people. Rotary Club of Naga, a History of helping where it is required. Team Wear will be sourced Locally in the Philippines. Borrowed design for Pin Badges to take with us. Many thanks to all District Clubs who have supported us with this project.